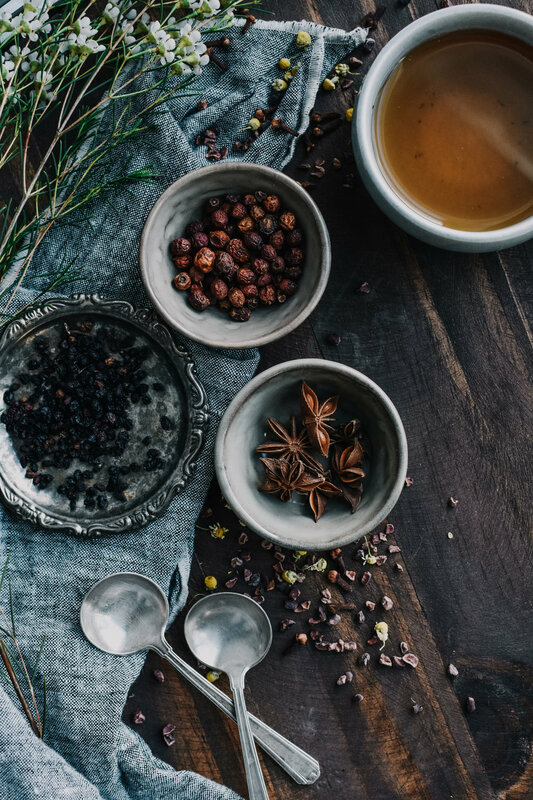 Committed to developing quality herbal products, Whole Harmony believes in the power of positive change and personal growth with a little help from nature itself. 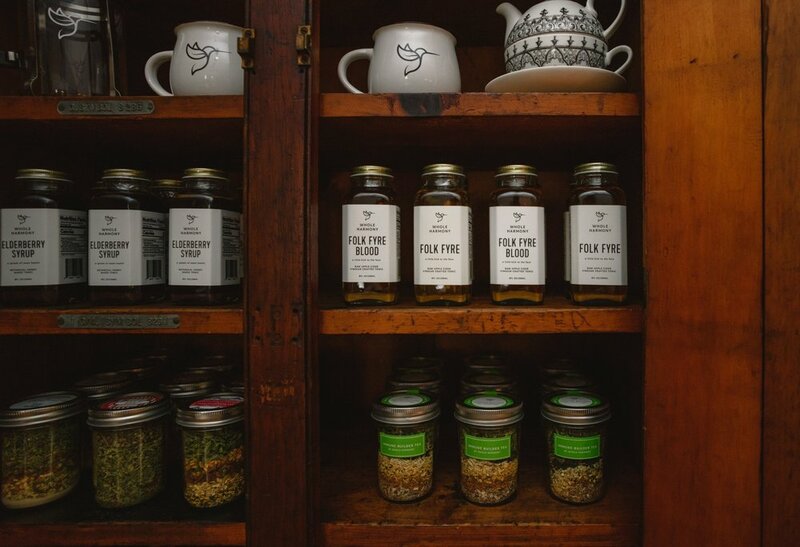 With a three-and-a-half acre farm and 1,000 square foot greenhouse located in Haddam, CT, Whole Harmony produces teas, tonics, and elixirs aimed at reconnecting their customers with whole-body health. When owners Stacey Wood and David Soule came to us for a rebrand, the pressure was on to create an identity that could truly encompass their limitless passion for Plant Medicine, as was the challenge of updating and unifying all of their existing branding elements under one cohesive theme. Despite the scale of this project, it was clear from the beginning that letting Whole Harmony’s products speak for themselves would be the most important artistic direction we could take. In thinking about a specific brand mark, we wanted to develop a sleek design that remained truthful to the brand and its ethos. As pollinators, hummingbirds bring life and resurgence to everything around them. Not only do they represent prosperity and rebirth, but also handiwork, which is heavily valued by Stacey and David on a day to day basis. 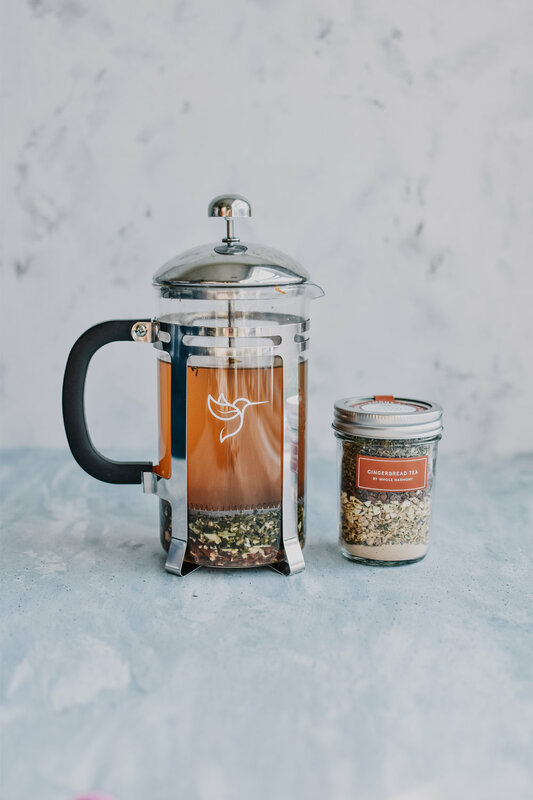 To drive this point home, we managed to depict the concept of herbal health through the wing of our own hummingbird, which doubles as a tea leaf. To ensure that Whole Harmony’s products themselves remained the most prominent part of the consumer experience, brand packaging was designed to stay minimal and neutral in both style and color.